Los Angeles has a plethora of activities and fun events for locals and visitors alike to enjoy. If you are interested in dressing up and hitting the town, there are excellent venues the city has to offer so you can dance the night away. 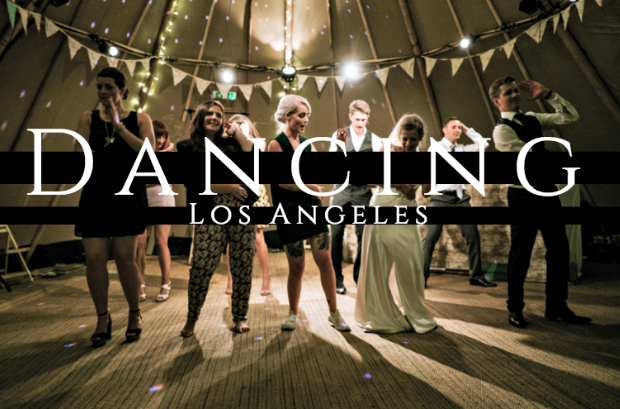 Here are some outstanding options if you are looking to go out dancing near hotels in downtown Los Angeles. Boulevard3 is a unique club experience that offers the intimacy of a party held at a private home with the luxury that can only be found at a four-star estate. At Boulevard3 enjoy luxury like never before. You’ll find indoor spaces with high ceilings, plentiful seating opportunities as well as ample areas to dance. Outdoors you’ll find spacious areas with more seating opportunities to enjoy the perfect summer air. Boulevard3 is located at 6523 Sunset Blvd. The Virgil is a unique venue that manages to combine live music and DJs with excellent cocktails, comedy nights and a sense of community. Decorated in the 1920s saloon style era, this throwback venue is also known for serving up classic cocktails. While The Virgil boasts having comedians such as Aziz Ansari perform standup, the bar is also known for their music events where guests can enjoy live music as they dance the night away. The Virgil is located at 4519 Santa Monica Blvd. To see their calendar of events and to find more information on the bar, visit www.thevirgil.com.